PRIMULA x pubescens Freedom - Woottens Plant Nursery. 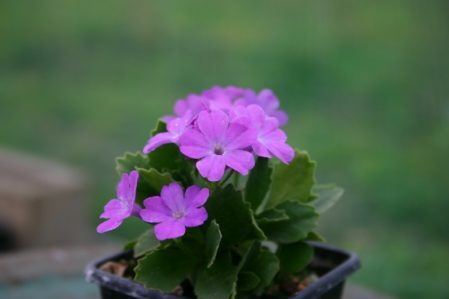 A pubescens hybrid. Pale lilac pink blooms on a green mound of small leaves. Lightly fragrant March-May. Ht. 15cm. Sp. 15cm. Well drained soil. Shade in the summer, shelter from wet in the winter. Hardy.